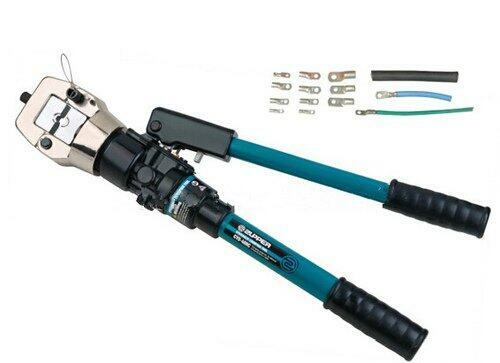 2 Crimping head, C-type, rotates 180 degree. 4 With safety valve inside. 4 Manual retract in case of need.